Steet address is available to registered users. 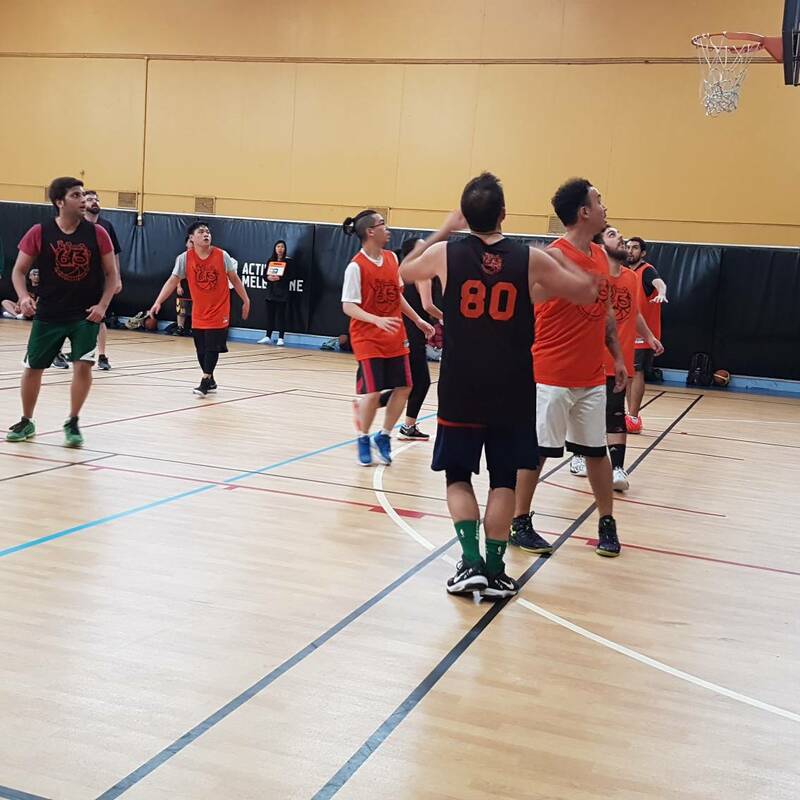 Each week we play a competitive game of mixed basketball. Once the ball has been tossed play begins, there is substitution every 4 minutes during the hour. Maximise your fitness each game while we pump up the volume! Each team has 2 subs. Payment is made online, preferably 1 week in advance. Loan jersey's are provided to new players to identify which team you will be on. Teams are designated and randomised by the event organisers. Facilities: Showers, Parking, Trains(5 min walk), Drinking Water. Copyright © 2013-2019 Interludic. All rights reserved.